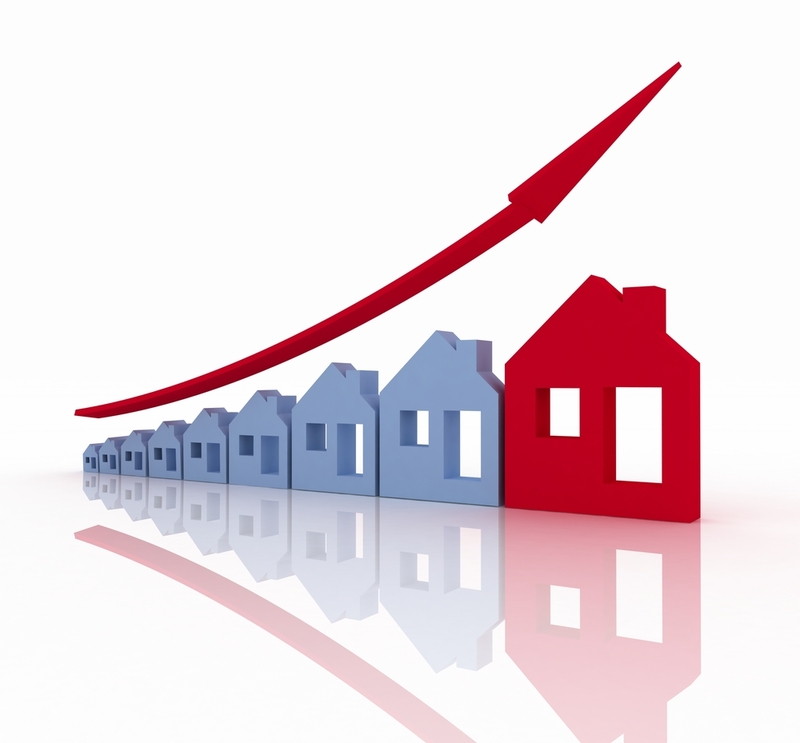 Rising National Rent Rates: What Does it Mean for Rental Property Management in Dallas? Once again Specialized Property Management has teamed up with RentRange, the nation’s leading provider of Rental Market Intelligence, to analyze rental housing trends across the country, and how they affect local Plano property management companies. Based on current research, the average rental rate has increased 4.8% year over year nationally, making rent on a standard three bedroom single-family home rose from $1,393 in 2015 to $1,459 in 2016. The rate of increase varied across the nation from a low 1.8% in the southwest region (excluding Texas), and a high of 7.9% in California. The U.S. Department of Commerce reports that personal income has only increased .34% over the past five months, meaning that those who choose to rent are spending increasing amounts of income to pay rent and other housing expenses. RentRange also revealed that the national average of vacancy rates is down to 5.2% from previous years 5.3%; and that the estimated percentage of single-family homes being rented as a share of all single-family homes in the nation is the same as 2015, coming in at 25.3%. How Do These Statistics Affect Rental Property Management in Dallas? While other markets in the southwest region are experiencing minimal amounts of change to the rental housing industry, the state of Texas kept up with the overall national average of rent increases at 4.8%; and a standard three-bedroom single family home in the state averages out to $1,407 per month in rent. According to the U.S. Department of Commerce, unless the supply of rental housing and new home construction increases, renters will continue to pay higher amounts of their salary on housing and rent. For Plano property management companies, this is a good sign, as it means tenants occupying your rental properties will be more likely to pay slightly more for quality housing options and stay put longer to avoid higher rent increases elsewhere. No matter where you are on your journey through rental property management in Dallas, our friendly team can help. With over 35 years of experience in the rental management industry, our local Plano office has the knowledge and expertise you need to grow your property management business in Texas. Call us today to see how Specialized Property Management can help improve your experience in the Plano property management industry. https://www.specializeddallas.com/wp-content/uploads/2017/12/SPM_REV-orange_Logo.png 0 0 Valerie Christensen https://www.specializeddallas.com/wp-content/uploads/2017/12/SPM_REV-orange_Logo.png Valerie Christensen2016-12-16 10:00:172017-02-12 11:04:24Rising National Rent Rates: What Does it Mean for Rental Property Management in Dallas?